With Google Analytics now over a decade old, it’s been a while since many of our customers created their first Analytics accounts. And until now, every time a property was created, it was housed permanently in its account. With the introduction of property moving, you are now able to simplify your accounts, and group properties together in a way that makes the most sense for your current business needs. There are many features in Google Analytics that work well across properties within a single account, but not across multiple Analytics accounts. With property moving, you can now consolidate properties in the individual accounts that make the most sense, and enjoy feature parity across all of those properties. Roll-Up Reporting (available only in Analytics 360) lets you aggregate data from multiple properties within a single account; property moving lets you consolidate related properties within a single account. These two features combine to let you organize your data and reporting structure in the ways that are most relevant to your business. Many customers may have had a third party (eg. an agency) create a property for their website inside the third party’s Analytics account. This effectively housed the property into an account that someone else owns & controls. With property moving, it’s now possible to move such a property outside of its original account and into a new one so that the property owner can have full control of their property. We know how expensive it can be to retag a website, so we took special care to ensure moving a property does not require any retagging. 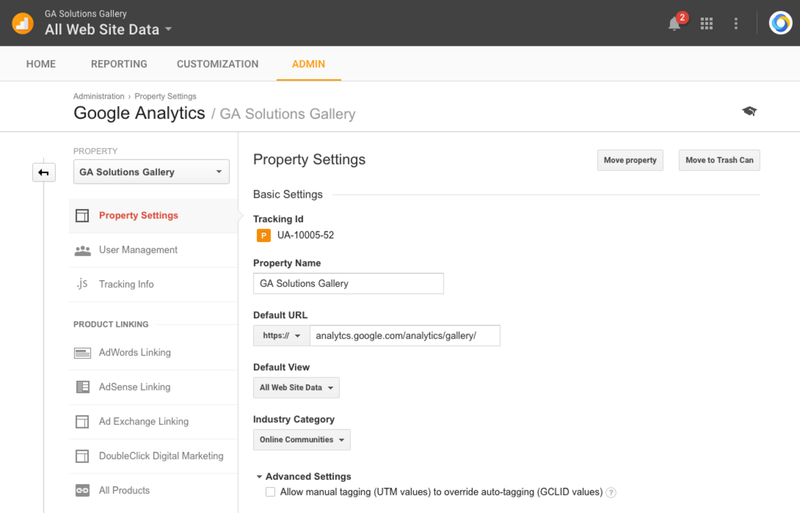 Moving a property can be completed entirely within Google Analytics’ Admin section. Make use of this feature whenever you need it. This is simply one example of many features we are building to constantly make Analytics work better for you, our loyal customers! To meet our mission of providing world class digital analytics data, we’re pleased to announce the release of a feature we know many of you have been eager to use - the ability to move a Google Analytics or Analytics 360 property between accounts! 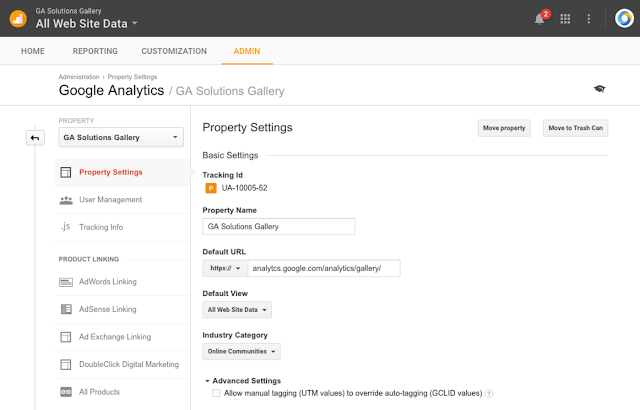 It’s critical that we continually improve the core of Google Analytics, and we anticipate this will be a very helpful feature to improve users’ organization of Analytics accounts and get more power out of advanced features.